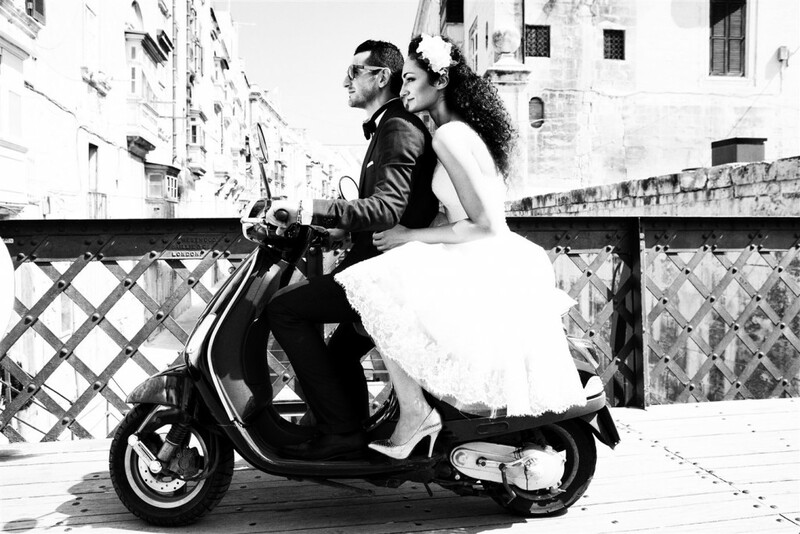 Browse through our online presentation of Wedding ideas by the Grand Hotel Excelsior Malta. Click on above image to view presentation. If you would like to find out more about celebrating your Malta Wedding with the Excelsior hotel, we invite you to contact our Wedding Specialist on weddings@excelsior.com.mt. Call us now on +356 2125 0520 to find out how our dedicated wedding planners can make your Malta Wedding reception a grand 5-star.